Cycle Trader will soon unveil a redesigned website, www.CycleTrader.com, featuring a simpler graphic layout, improved search, expanded content and enhanced dealer positioning designed to attract, engage, and retain visitors longer. The new design, based on customer research and Web analytics, allows users to quickly find useful information. A vast amount of relevant cycle-specific content has been added to the site. Dealers now have the opportunity to more precisely target customers who are searching for their products and services, driving more qualified leads. 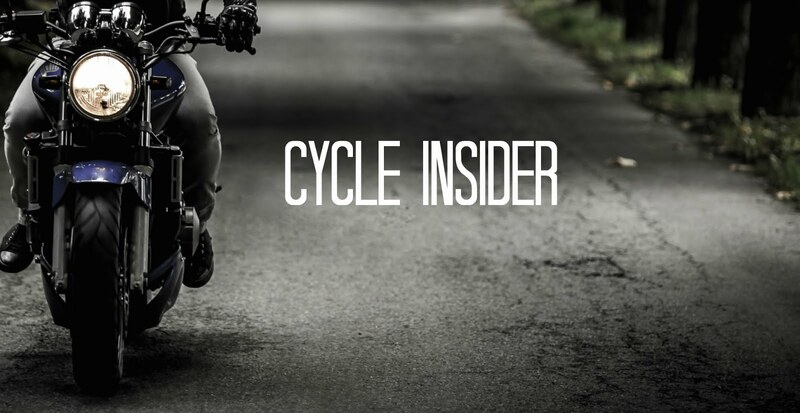 CycleTrader.com is the world’s largest motorcycle classified site with more than 1.5 million visitors each month. An optimized homepage design geared to quickly serve up more relevant, meaningful content to different audience segments, be it consumers, dealers, or manufacturers. An intuitive user interface based on the three drivers of classified advertising – “Finding”, “Researching”, or “Selling” a bike. The layout allows customers to navigate the site to find exactly what they are looking for quickly and easily. Integration of Internet standard banner sizes, allowing advertisers to deploy standard advertising packages without modification. Improved search capabilities, sharpening the results to more precisely match the request. Expanded search results, taking the returned value from 200 to 1,000 products, in line with industry standards used by companies such as Google. Rich, relevant content including vehicle specifications, press releases, industry news, lifestyle features, information and more. Information on more than 130,000 motorcycles, products and services. CycleTrader.com is a division of Dominion Enterprises. Dominion Enterprises’ motorcycle and power sports publications include Cycle Trader and Walneck’s Classic Cycle Trader. Frankly, I don't like the new site. There are already plenty of other sites where I can find motorcycle industry news, as well as research information about various models. CycleTrader.com should focus on the task of presenting motorcycles for sale, with excellent details and large photos. The site seems to be getting away from those basic tasks. The search features of this new site do not work very well. I did a search for a specific model/year and price range of a CBR and the site said it found 12 hits, but it only showed 4. When I did the search on the old site, it would find dozens using the same critera. Glad I don't have anything for sale here. Good luck! i like it. it has a easy to use interface. i will be selling my bike soon and running a ad copy with the $49 plan for 8 weeks. In the event that inside Two months of launching your company and also you couldn’t make zero up 2.0 free training, we'll personally review your business and provide you with suggestions to create your own 1st sale online! We want to save you time and energy so that you can focus on perfecting your own store! I had an amazing experience with Ypick.me personally SEO services. We provided him or her easy idea then he earned a piece associated with artwork! Should you outsource In the Internet Marketing Industry of whether we enable you to determine that the best choice target audience is really otherwise you pick the industry and concentrate on information -- we are able to give you the information, Great function! Excellent support Laptop repair Orlando. I had a broken display which needed restore. They fixed this and had me personally from presently there within 30 minutes at a very affordable cost. Computer Repair Orlando, Florida was very helpful.